Tim and Ed Scholes are featured in this 1 hour show that was produced for the National Geographic Channel. 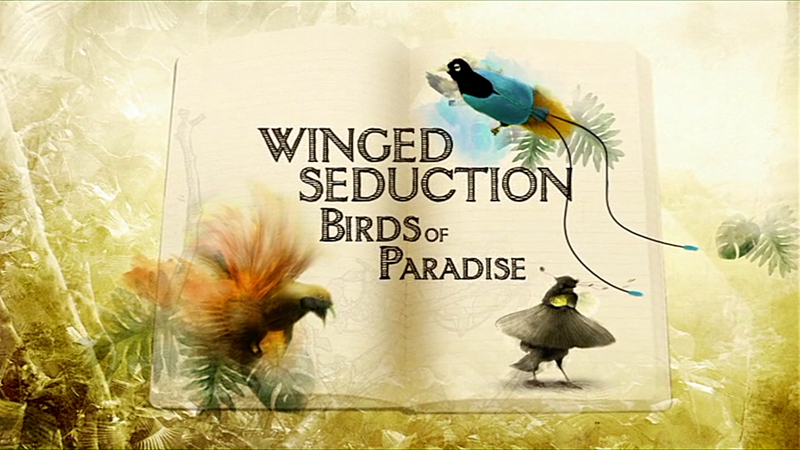 It shows their journey to capture all 39 species of Birds-of-Paradise. Tim's video and still photographs are used in the film.